How do we compete with Amazon? It’s a question that every retailer must ask as they anxiously watch the aggressive moves of Amazon into so many markets, including product categories that once seemed better suited to brick-and-mortar stores. Take fashion, for example. Amazon’s increasingly confident push into own-brand fashion has fashion retailers ­– and other brands –worried. Last week, the eCommerce giant announced a new activeware brand, Aurique, following on from the success it has already had with four in-house brands. The products are available for next day delivery for Amazon Prime members, and it offers free returns. And there is more to come. In recent weeks, Amazon has filed US trademark applications for eight more apparel lines. So how does a retailer compete with Amazon? It was the question on everyone’s mind at the recent Recode Code Conference in New York, which addressed the future of retailing. 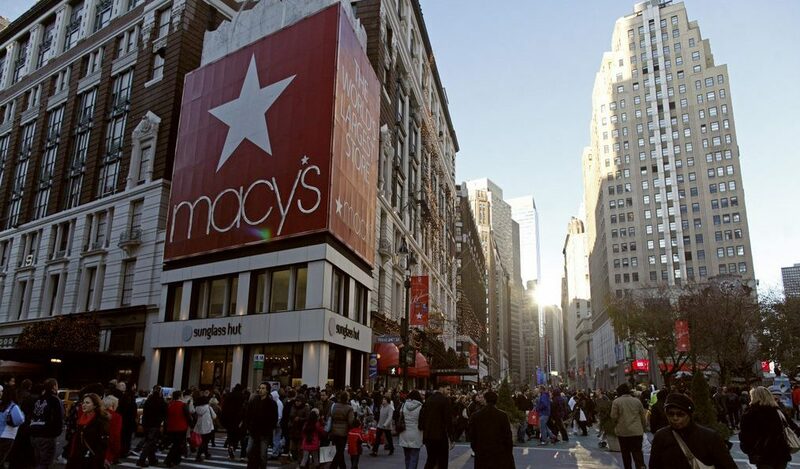 One of the speakers was Jeff Gennette, CEO of Macy’s, the US department store chain, who argued that the Amazon threat is real but needs to be kept in perspective as 90% of US retail sales still take place in brick-and-mortar stores, not online. He says it is much easier for a brick-and-mortar retailer to also be sucessful in eCommerce than it is for an eCommerce giant like Amazon to conquer offline retail. Nevertheless, while investment in eCommerce is important for brick-and-mortar retailers, they should not “starve” the store network of investment, he warns, as that is the one characteristic of traditional retailing that eCommerce pure plays cannot easily replicate– an extensive store network. Binny Bansal, co-founder and Group CEO of Flipkart, the Indian eCommerce giant, also spoke at the Code Commerce event about competing with Amazon. Amazon has been in India just five years and Jeff Bezos has predicted that it will become the second biggest market for Amazon in the next decade. In a country with notorious infrastructure challenges, Flipkart reaches into 400 cities and 90% of deliveries are done using its own network, he said. But Flipkart knows that Amazon is a formidable competitor and so to defend its domestic market better, Flipkart has teamed up with Wal-Mart, which owns 77% of the Indian company. In a future blogpost we will look at ways that retailers can better compete with Amazon. To find out more about how Openbravo can help brick-and-mortar retailers be successful in eCommerce watch our on-demand webinar, “Hands-on Demo: How e-Commerce Integration Transforms in-Store Retailing”.